Multi-instrumental Irish folk musician Finbar Furey best known for his band of brothers, The Fureys who were formed in Ballyfermot, Dublin. 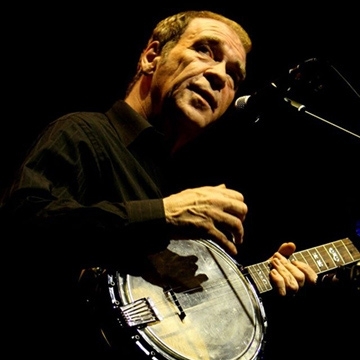 Finbar Furey comes from a unique pedigree - an all-Ireland Uillean Pipe Champion and whistle player, singer/songwriter as well as playing 5-string banjo, and guitar. Finbar has been around the block many times with brother Eddie, recording for Transatlantic records in the 60's and achieving fame as lead singer/ frontman of The Furey Brothers and Davey Arthur.